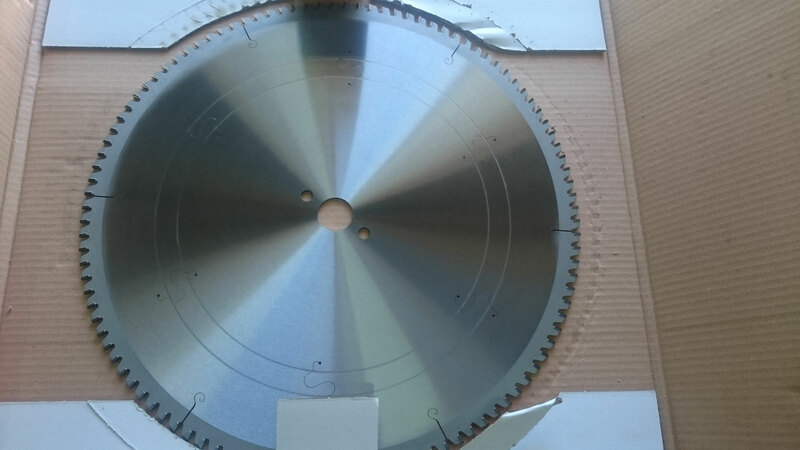 For cutting of sections and the tubular thickness from 2 to 5 millimeters of aluminum, PVC and non-ferrous metals . 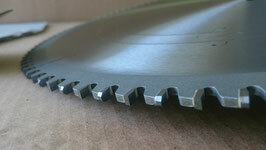 They use it on miter saws and table saws . 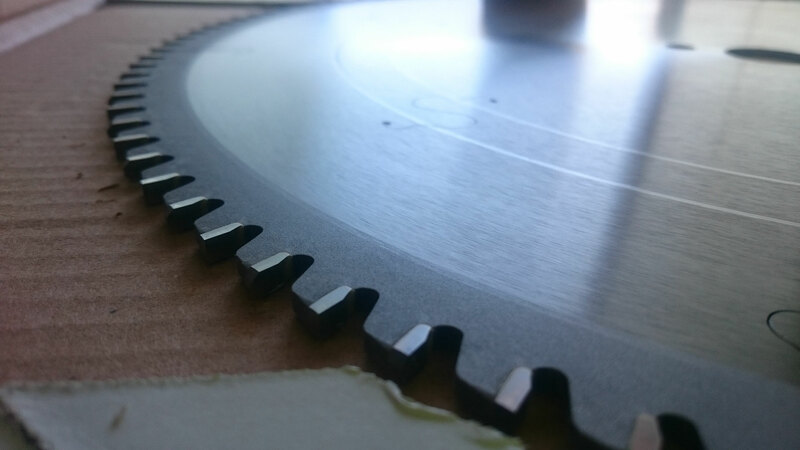 No-noise sawblades with a special sound absorbing resin inside the silent slots.